Delayed Saturday Meme: Travel Essentials! Hello everyone!! Do pardon me for this very late Saturday Meme! This week, Steph thought we both should do a Travel Essentials post as we are doing a bit of travelling these days. Steph frequently commutes between Kuala Lumpur and Labuan so we thought it apt to do a post like this just to feature some of our must-haves when we travel! A bit of insight before I proceed: I have flying. I am claustrophobic, so being trapped in an aircraft for over 10 hours if I fly directly from London – Kuala Lumpur kills me. With that, I rather split the journey into two flights, hence a stopover in Dubai most of the time because Emirates gives you a generous 30kg worth of baggage allowance. I digress. I will not be talking about the absolute essentials eg. Toothbrush / skincare but these are a few things that I find to be extremely helpful when you have a long flight ahead of you! Do hop along to find out more! This is an absolute must-have for me when travelling. Even though I can’t sleep on planes I find blacking your eyes out (lol) helps you rest a little more. This is lavender eye mask I purchased from Holistic Silk. 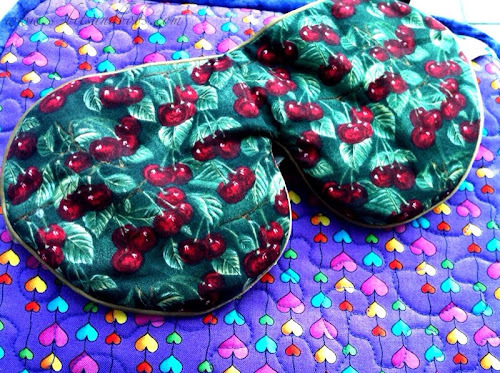 It is pricier than your average eye mask but this wears really comfortably and the lavender scent isn’t too overpowering. 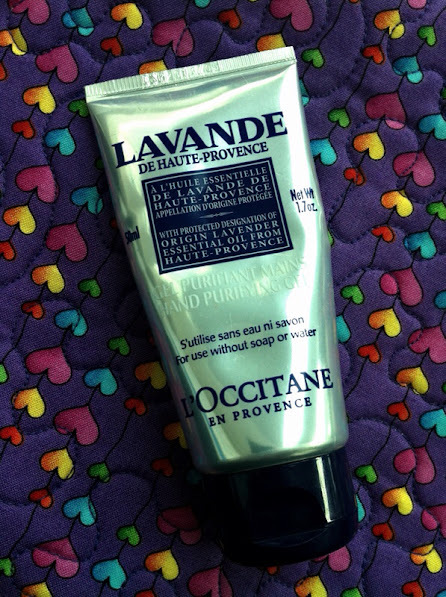 I’ve had this for 5 months now and the lavender scent hasn’t worn off yet. This is so important and I never go anywhere without a small tube / bottle of hand sanitiser as you never know when you need this! I need it especially on flights so I do not need to get out of my seat to wash my hands in the loo (you know what the queues can be like) during meal times on the plane! Yet another flight must-have. I think this is becoming more of a flight essentials than anything else. :D. But yes. 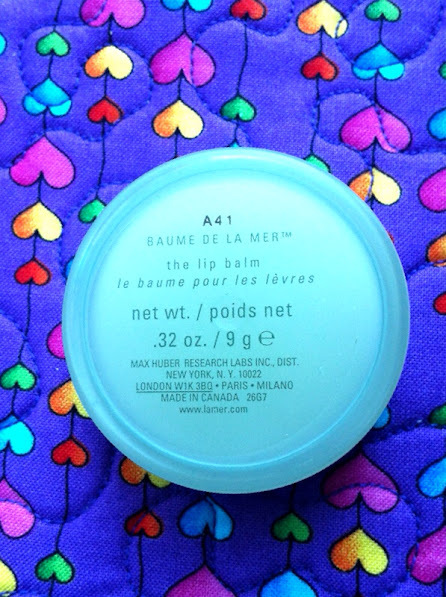 I have my Creme de La Mer lip balm with me because it doesn’t come in a tube (which I will then need to squeeze into a small clear plastic bag together with my skincare essentials) and this works on both my lips and cuticles / hands! Perhaps it’s due to my frequent toilet visits (I need to do them because I get really fidgety when sitting in a plane for too long) and the hand wash seems extra drying but this lip balm keeps both my lips and hands in check. This is a relatively new addition to my little travel kit! My eyes often go bloodshot due to the lack of sleep, dry cabin air and one too many films from the little screen in front of my seat and this helps me look less haggard / bloodshot during transit or when meeting the family at the airport. The great thing about this product is that you do not need to drip it into your eyes, just spray onto closed eyelids and you are good to go. I have no idea how this works but ladies and gents, this does work. It lasts for up to 6 months once opened as opposed to your regular eye drops that need to be discarded after one month. 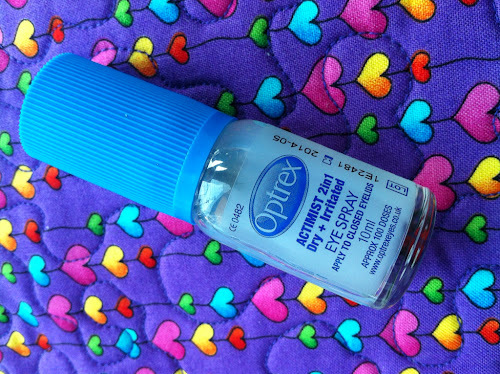 Another product that I wished I discovered earlier! As mentioned earlier, I am no fan of long haul flights and sometimes turbulence in air does agitate me as I am a naturally anxious person. 😉 I worry too much. A good friend recommended I give this a go as she too is a panicky person like I am. 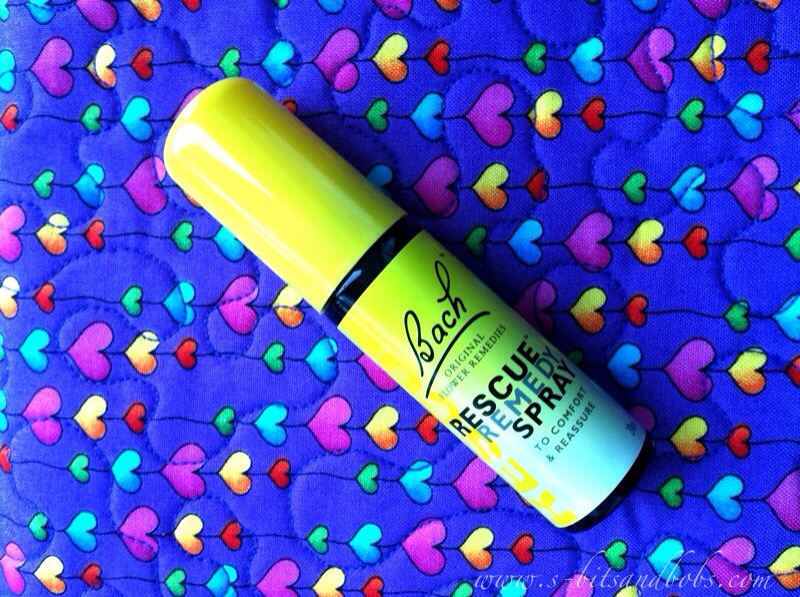 Made out of a blend of naturally calming extracts, simply spritz 2 pumps onto your tongue and let it do the work! I find this calms me down a considerable bit and having it taste like wine makes it a winner for me! These are the little things I carry with me during trips! Do share yours with me! 😉 Check out Steph’s post here if you haven’t done so already and excuse me for sounding slightly incoherent as I had to re-write this post and I am feeling rather jet lagged at the moment. :s see you all soon and have a lovely day wherever you are! Next Post Saturday Meme: 5 Favourite Blogs!